Call a Miami accident lawyer today to talk about your specific case, and we will take you through what you can expect during the claim process. Call us today at 305-285-1115 to schedule an appointment. According to Florida Statutes, wrongful death occurs when a specific act that the court deems negligent ends the life of another individual. Under these circumstances, you may be able to recover certain damages. Read on for more information. A wrongful death claim is a civil matter, and the court can only hold the negligent individual liable in a monetary sense. It may be that the state considers the matter to be criminal, but it is important to remember that this will be a separate matter. 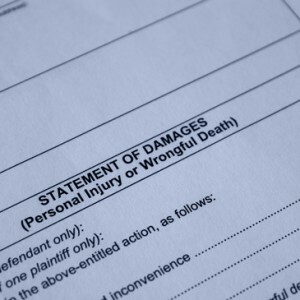 Florida Statute 768.21 stipulates the type of damages that you may be able to seek in a wrongful death lawsuit. It may be beneficial to consult with a lawyer about the best avenue to take during the claims process, and he or she may be able to identify the best approach. As a surviving family member, you can file a claim for the value of support that the deceased person provided while still alive, for the loss of guidance and companionship, for pain and suffering following the death of a child or for funeral and medical expenses. 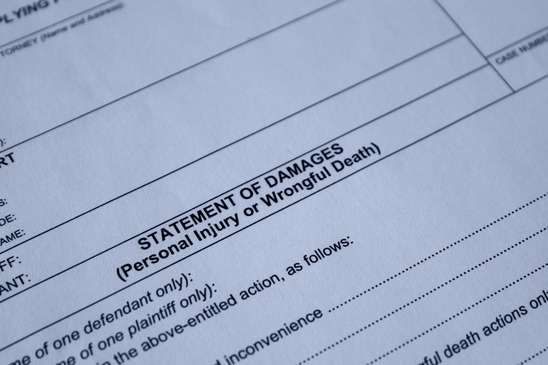 The deceased person’s estate may also be able to recover damages in a wrongful death lawsuit. These damages could incorporate lost wages and earnings, including a reasonable expectation of what the individual may have earned in the future, as well as medical expenses that the estate paid directly. If you believe you may have a valid claim for a wrongful death, contact a Miami personal-injury lawyer for advice. At Wolfson Law Firm LLP, we handle a wide range of personal-injury matters, and if you do not win, you pay no attorneys’ fees. Call us today at 305-285-1115 to schedule an appointment.